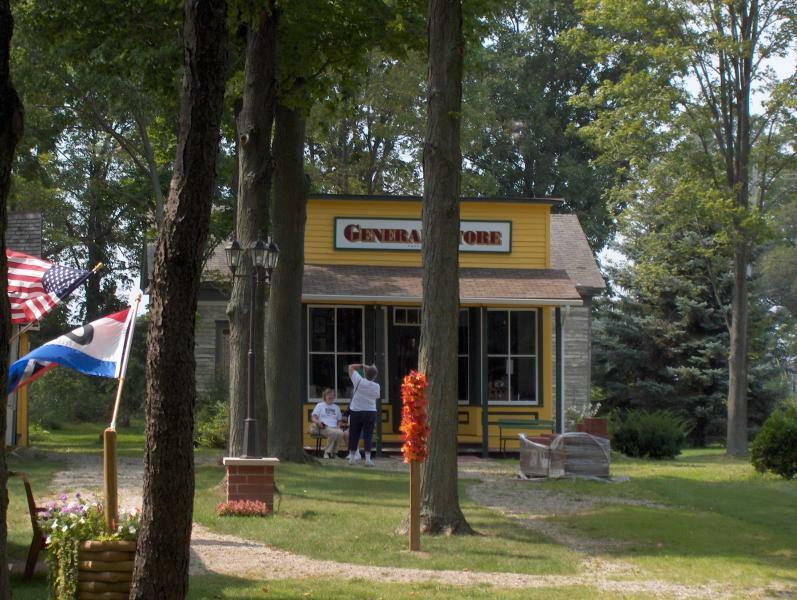 With a population of only 100, tiny Allen is justifiably known as the Antiques Capital of Michigan. Antique enthusiasts and dealers alike from all over the country come to Allen to browse the shops and hundreds of booths. It is estimated that if you stopped at each of the booths in every antique mall for just one minute it would take you nearly three days to see them all. The town was founded in 1830 and named for settler and War of 1812 veteran Captain Moses Allen. Allen, who helped survey the Chicago Road in 1825, liked the area so much that he returned two years later with his family, traveling by sledge along a frozen trail. A local Native American, Chief Baw Beese, welcomed the family and became such friends with Captain and Mrs. Allen that they shared a peace pipe with him. Both his log cabin home, now a small historic museum, and a plaque in his honor are located on the west end of town. 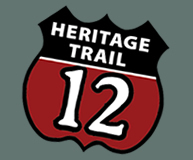 - Preston's Antique Gaslight Village: has a collection of over twenty buildings dating between 1835 and 1925, all of which were at one time within a 50-mile radius of Allen. - Outpost Grill: this popular eatery recently reopened following a tragic fire last winter. Allen is now home to numerous antique shops and is known as the Antique Capital of Michigan. 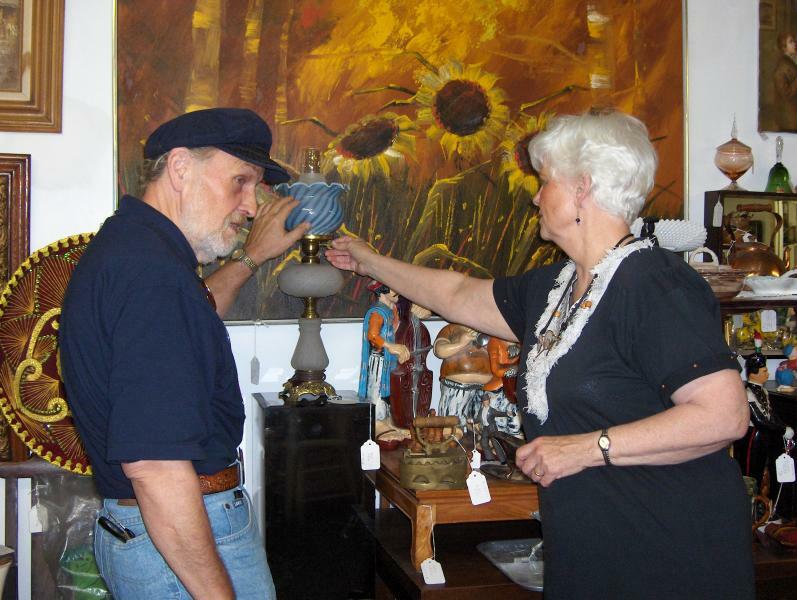 Visitors from all over the country come to Allen to shop for antiques. It is estimated that if you stopped at each of the booths in every antique mall for just one minute it would take you 2 1/2 days to see them all. Preston's Antique Gaslight Villlage has a collection of over twenty buildings dating between 1835 and 1925, all of which were at one time within a 50-mile radius of Allen.